Public Service Enterprise Group (PSEG) Long Island has selected Tendril, a demand side management (DSM) analytics platform provider to serve as its behavioral energy efficiency (BEE) and customer engagement partner. PSEG Long Island is committed to increasing customer satisfaction and deployed several solutions that help customers understand their home energy use, as well as provide personalised, actionable recommendations to improve energy efficiency. “Tendril’s suite of behavioral energy efficiency tools are designed to increase customer satisfaction and customer engagement which is central to our mission at PSEG Long Island,” said Michael Voltz, director of energy efficiency and renewables at PSEG Long Island. Home Energy Reports – The reports combine behavioral science and physics-based home simulation to give consumers a close-up view of their individual usage data, comparisons to similar residences, and practical, easy-to-follow tips to save energy. Reports will be provided through a prescriptive combination of mail and email delivery. Customer Engagement Portal – The portal gives customers an interactive experience with a disaggregated view of whole home consumption, similar home comparisons, customised messaging and targeted promotions. High Usage Alerts – Customers receive proactive communications via text or email partway between their billing cycles if their energy use is trending higher than previous cycles. Assessments – Assessments can be completed by the homeowner or facilitated by an auditor to collect information on appliance type and electricity usage across a range of areas, including heating, cooling, lighting, water heating and pool/spa pumps. This user-provided data informs customers’ home energy reports and portal experience, allowing consumer-facing communications to be more personalised. 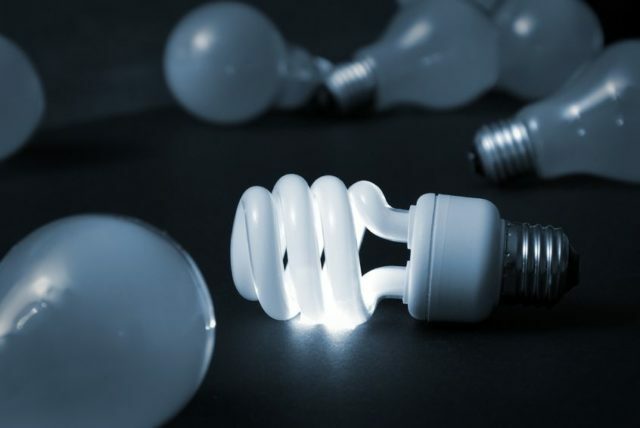 Marketplace – Tendril has partnered with EFI, a leader in utility marketplaces, to help update a marketplace for customers to purchase energy efficiency products. The platform will provide analytical insights that inform whom to target, personalised savings estimates for offers, and messaging tailored by segment.